The Wiregrass Museum of Art’s annual Yard Party for Art, a one-night music and art festival, will be held on the lawn of the museum on Saturday, August 11th. 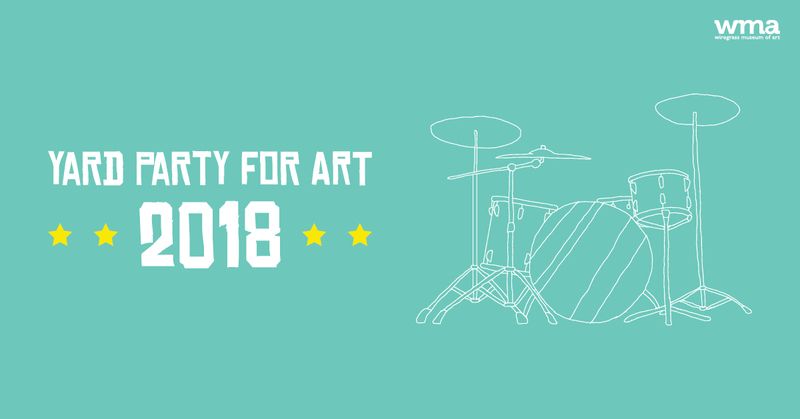 YPA 2018 offers an energetic lineup of live, original music from regional musicians, interactive art installations, yard games, great drinks, delicious food from local food trucks, and a chance to kick off your shoes and dance the night away — all to support art in our community! Online ticket sales have ended. You can purchase general admission tickets for $20 at the gate beginning at 6 p.m. on August 11. … with spoken word performances from William O’Neal and an interactive art experience from Tallahassee, Florida’s SOUP experimental, featuring Lucia Riffel. Also on display, WMA’s third Alabama Bicentennial project, Semiotic Compass/Sharing Our Stories, a public art installation designed to foster open communication and provide a platform for community storytelling. Pre-sale tickets are $15 and $20 the day of the event. Local food trucks Peckham’s Food Truck, Holi Indian Cuisine, and Cal & Al’s will be in the yard to satisfy all of your YPA snacking needs. And the brewmasters at Folklore Brewing & Meadery will once again have a special beer just for YPA –a light and refreshing Guava Wheat Harvest–available at their tasting table. YPA bars will feature a full lineup of great beer, wine, mixed drinks, and soft drinks. And we’ll have FREE WATER for all concertgoers! Want to enjoy the ultimate foodie experience while taking in great music and art? You belong in The Oasis Tent, the VIP experience at Yard Party for Art. Local pop-up restaurant Harley’s Landing will feature the region’s finest produce, seafood, and farm-fresh offerings through gourmet, handheld “bites” in a relaxed setting with a VIP bar and lounge seating close to the stage. Gibson Distilling will have a tasting table in the tent, and we’ll feature their signature cocktail, the George & Ginger, exclusively at The Oasis Tent bar. Your reservation includes general admission to the concert, special access to performing artists, and a 25% discount on a souvenir screen-printed poster and WMA t-shirt! The Oasis Tent is almost SOLD OUT, with a very limited number of tickets available. To purchase, please call the museum at 334-794-3871. Gates open at 6:00, and performances begin at 6:30. Must be 18+ to attend Yard Party for Art. 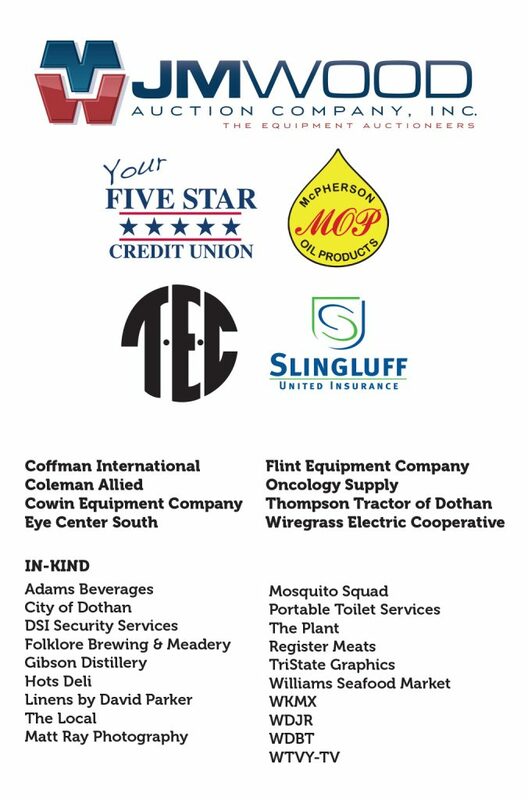 In case of severe weather, purchased tickets are considered a donation to support the mission of the Wiregrass Museum of Art.